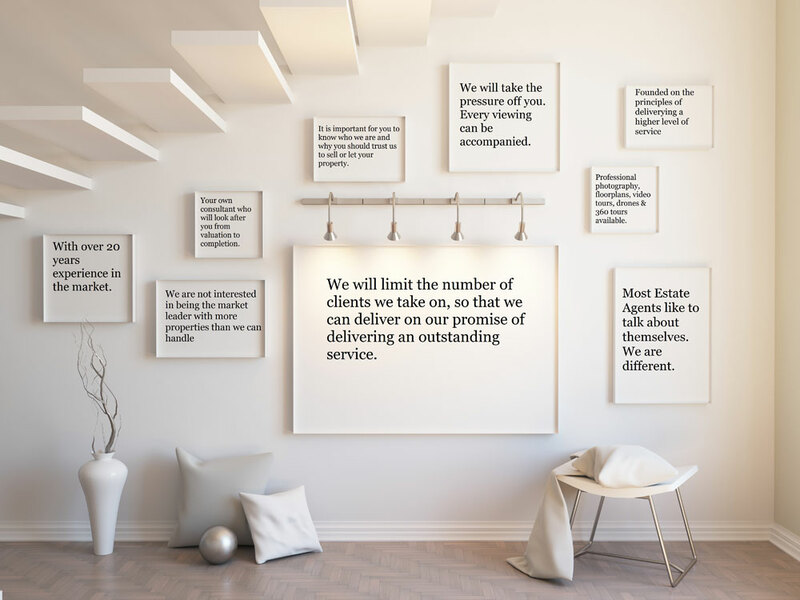 At Gibson Property, we take pride in what we do. By using our expertise and knowledge of the local market, we are well placed to find the right buyer or tenant for you. We will ensure that your property is marketed to the highest standard so that you achieve the best price possible. Our fees are transparent, competitive and fair. We appreciate how stressful selling can be, so whether you have an apartment in the city, or a semi-detached home in the suburbs, we will provide all the advice you need regarding the selling process and how to maximize the value of your property. At Gibson Property we offer a free, no obligation valuation to help you make decisions on selling or renting your property. The valuation includes an informative discussion about current market conditions, possible time schedules, marketing style, costs and the full complete service that we can offer you. This is also an opportunity to discuss any queries or concerns you might have about selling or renting your property. Our agents are highly experienced and knowledgeable and will be able to provide you with all the answers you need. We provide residential, commercial and rural property valuation advice to intending sellers including banks, building societies, property companies, developers, investors and asset managers.